Burlesque Queens! Vaudeville Comics! Hot Dogs, Tassels - even George Washington - they're all here on the Scollay Square web site. 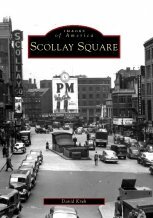 Created by the author of the only two books ever written about Scollay Square, this website is packed with pictures and stories of the people and the places that drew millions here during its 120-year reign as Boston's entertainment district. 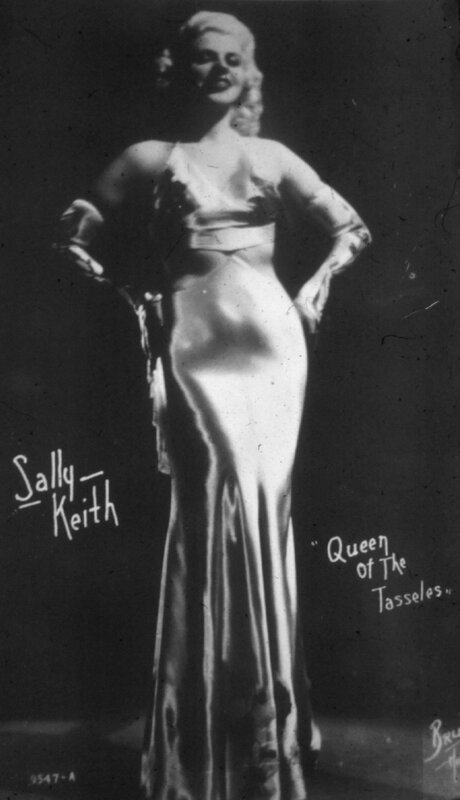 There are also pages filled with cartoons, postcards, movie clips, even some rare recordings of Sally Keith singing. So take a look around and, please, feel free to email any questions or with your own memories of Scollay Square.